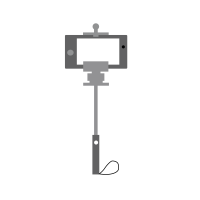 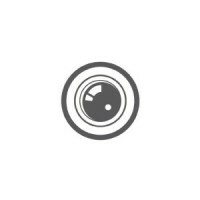 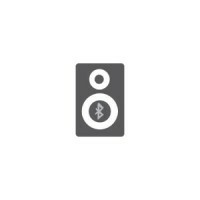 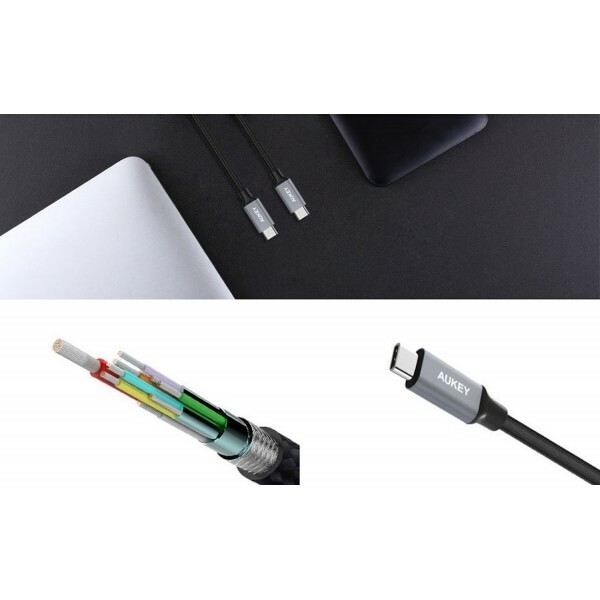 Better Heat Dispersion: Aluminum case with anodic oxidation technology ensures better heat dispersion generating less heat and cooling down quicker than similar cables. 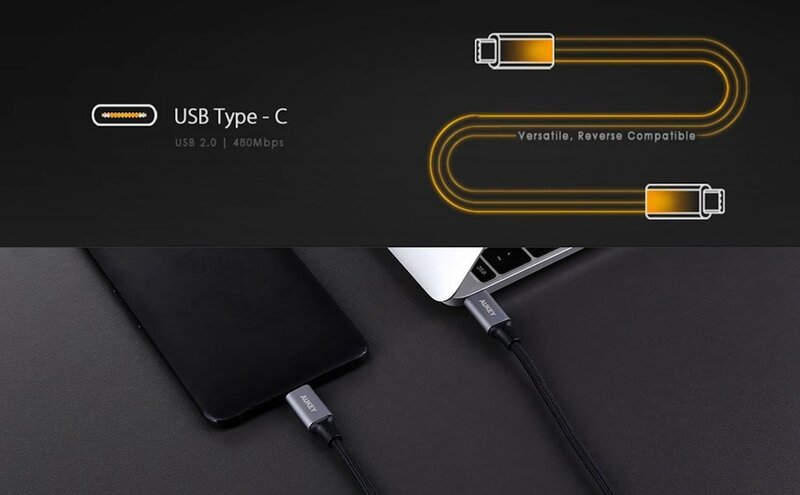 Type-C is the new revolutionary, low-profile, fully reversible and user friendly design with its 24 pin terminal. 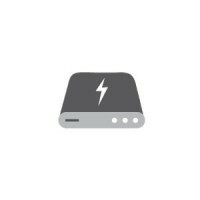 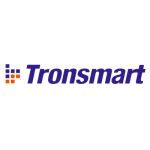 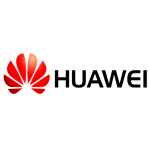 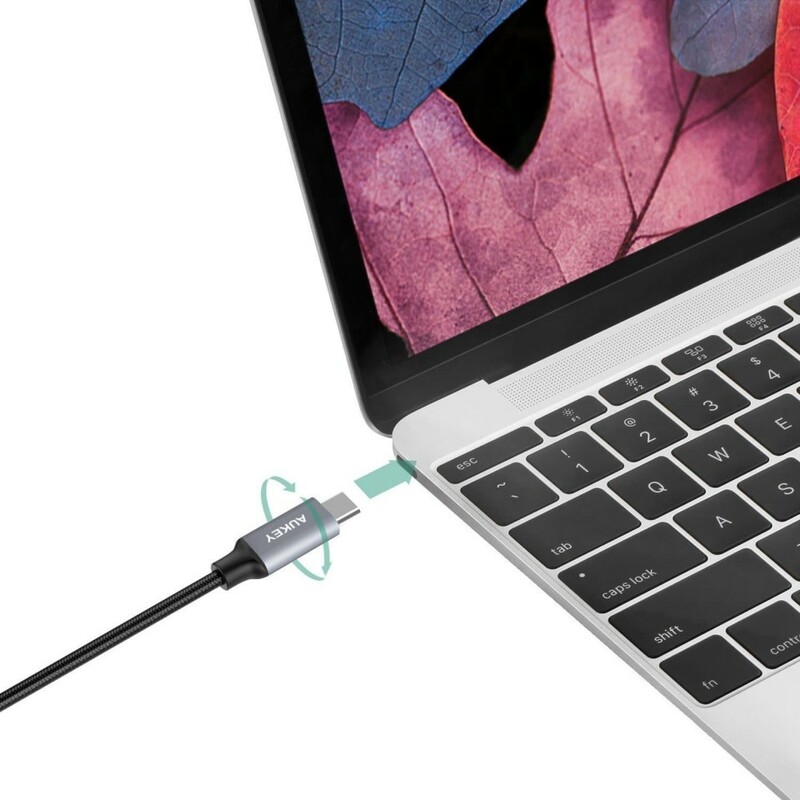 Smaller, faster and more versatile, Type-C is destined to become the unified, single connector solution for all users for years to come. 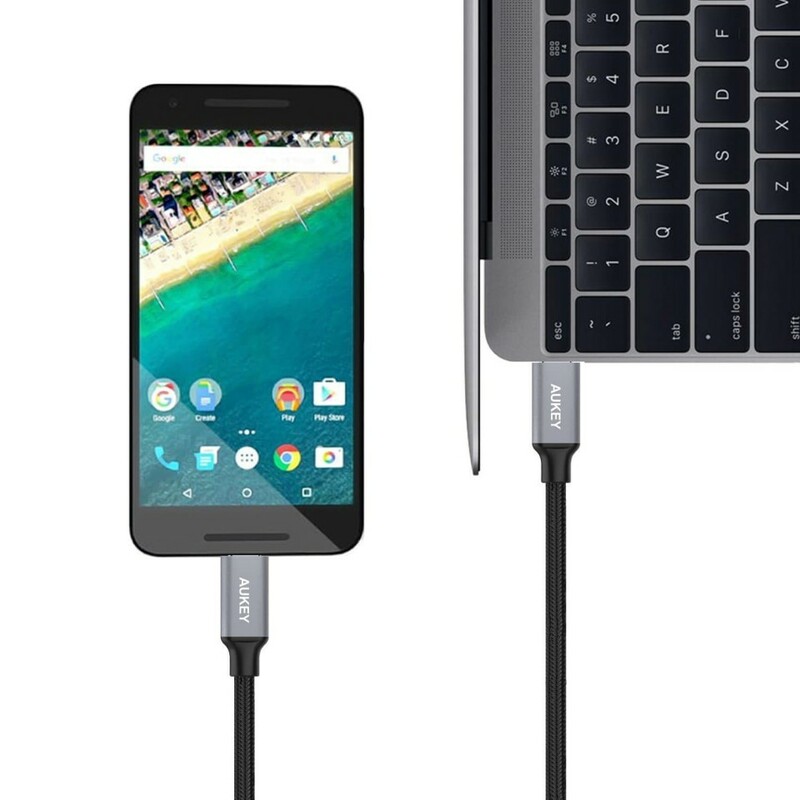 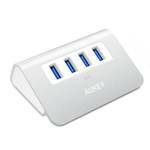 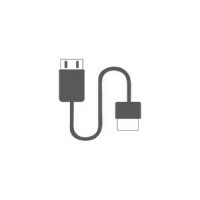 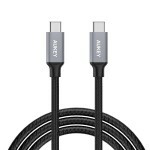 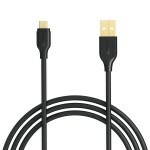 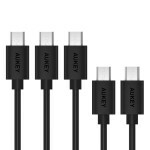 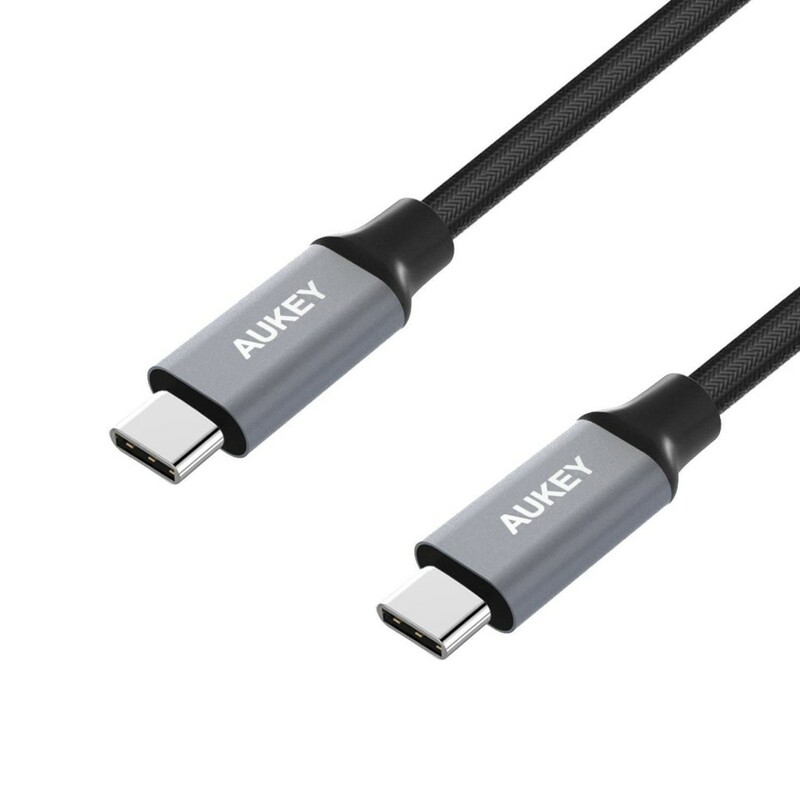 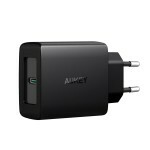 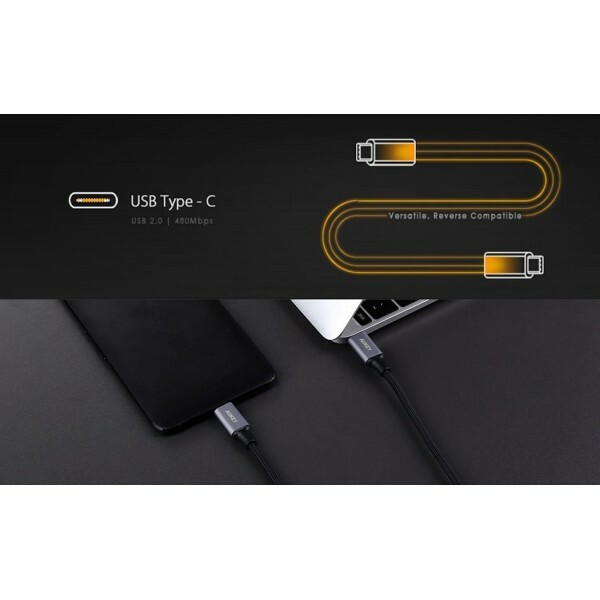 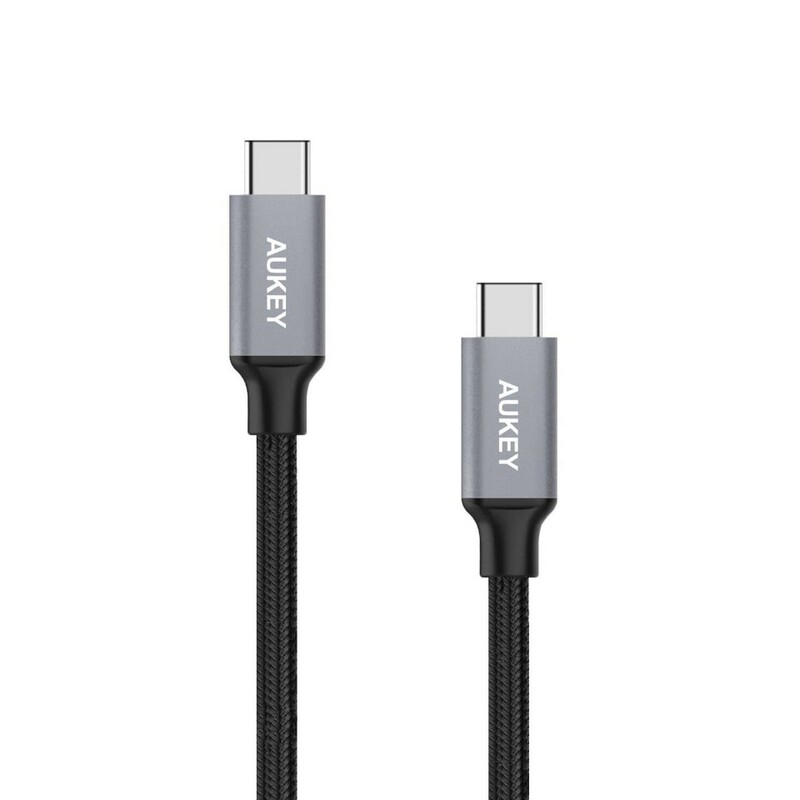 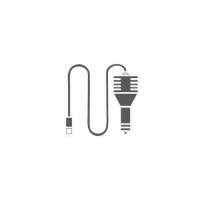 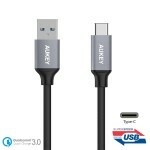 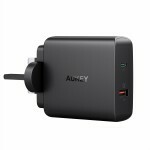 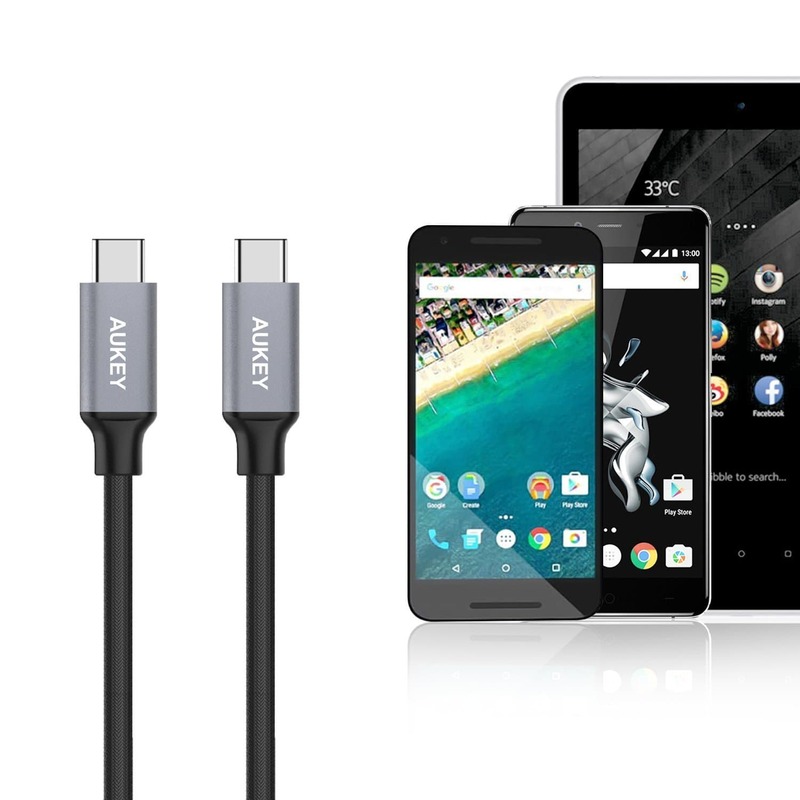 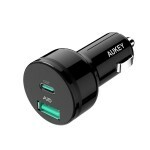 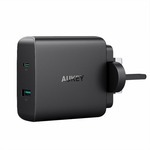 AUKEY USB type c cable with sturdy construction has connectors support the Maximum 2.4A fast charging and 5 Gbps data transferring speed. 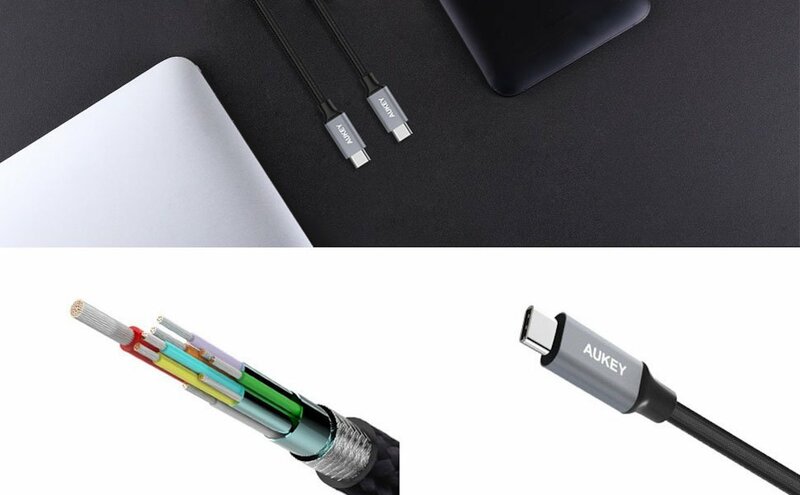 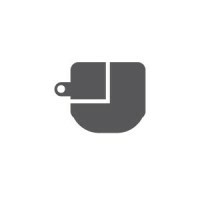 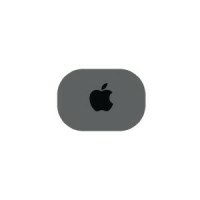 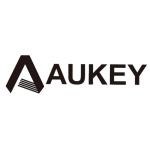 With molded strain relief for frequent unplugging and durability ,AUKEY's superior construction means the cable will fit snugly into any Type-C ports. 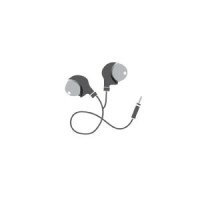 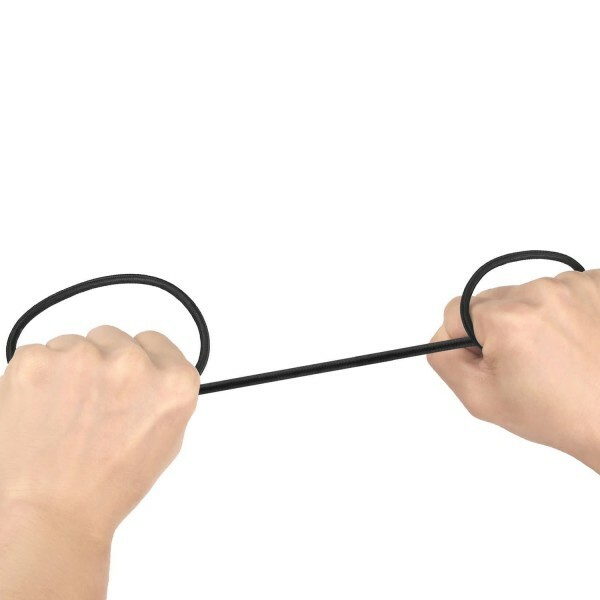 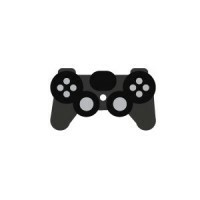 High quality braided materials and reinforced stress points make the AUKEY cable last longer.